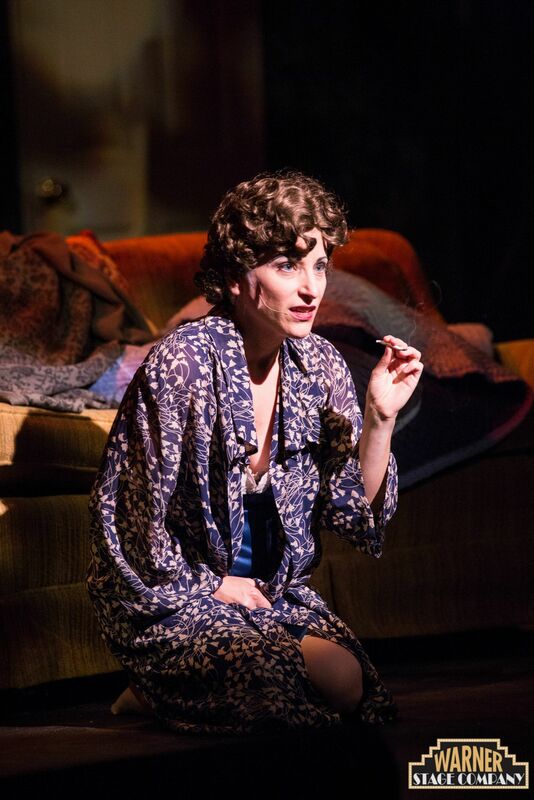 I will being playing the part of Dutchess Estonia Woodford (the part Judy Kaye won a Tony for!) 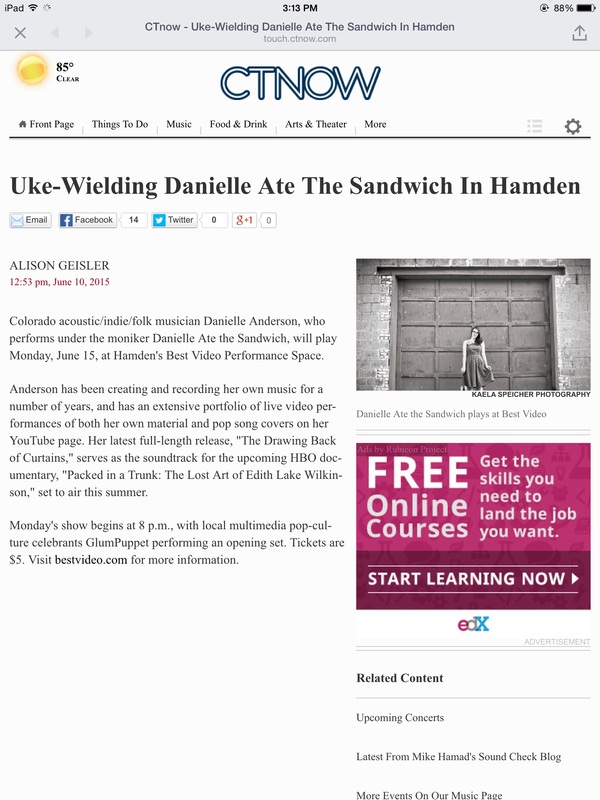 in the Gershwin musical, Nice Work If You Can Get It! It’s a fun farce for all! I will be getting to show off my “operatic chops” with some real legit singing, so come and see me in this one! Join me and Drosh as we wear our GlumPuppet hats informally for a live streaming show like thing online! This is a last minute special event! We’ve invited a select group of friends to witness us perform some of our original music, play boards games or whatever, since we haven’t properly planned this one out. So if you are here (and you must be a devoted fan of mine if you are! ), and see this come on over and join in! How, you ask? By signing up at concertwindow.com to watch us and then leave text messages in real, semi-real time in the viewer chat window! You can even tip us if so inclined! 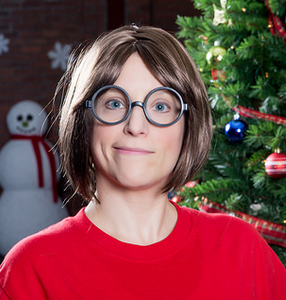 Next up; Marcie in A Charlie Brown Christmas! Getting my roller boogie legs back on for this one! We’ll be “ice-skating” onstage as we re-create the cartoon’s opening scene live in the the Warner’s Nancy Marine Studio Theatre. 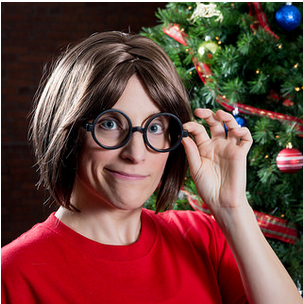 Join Marcie, Peppermint Patty, Charlie Brown, Snoopy, Schroeder, Linus, etc. for a fun show and a meet & greet afterwards! You can even color with your favorite Peanuts characters (I’m not promising to stay in the lines)! The show runs 1 pm & 4 pm, Saturday & Sunday, Dec. 6-14. $12 general admission; go to WarnerTheatre.org or call 860.489.7180 for tickets! I seem to be spending lots of time at the Warner Theatre either performing, auditioning, painting sets, attending workshops, or helping with backstage crews lately. Not a bad thing at all. 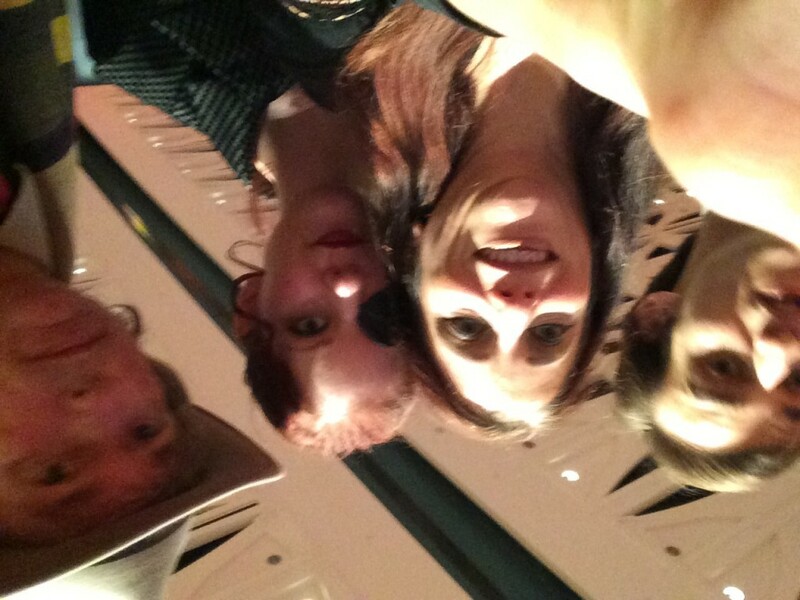 It’s kind of a family-like place and I enjoy playing in many aspects of theater. Recently, I performed in two original 10 minute scenes directed by Tracey Rowe for the CT Artists & Playwrights Festival. The festival invited Connecticut playwrights to write short scenes inspired by paintings from local artists. Ironically, I ended up taking that inspiration a step further when I was asked to write and record a few music pieces for the scene transitions. The others were for a more serious scene. 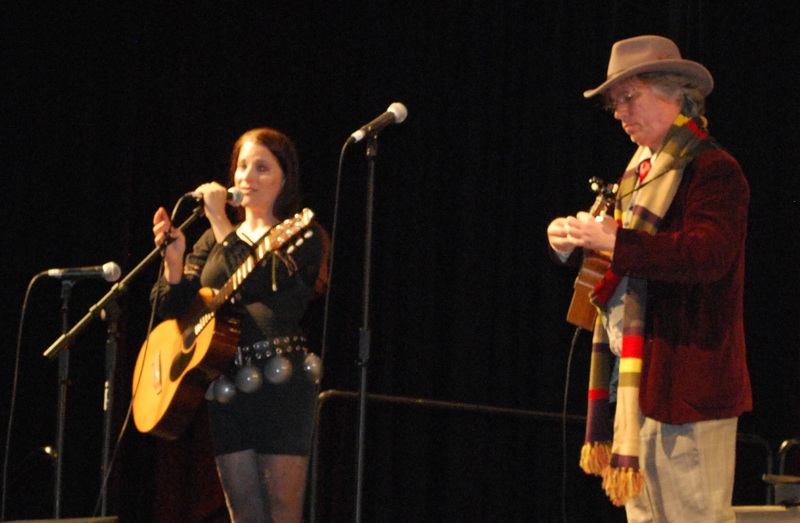 The song was about a pet fish and sung by a young talented actress, Kennedy Morris. It’s very neat to hear someone else sing something I’ve written and she did a great job to boot! I attended a make-up master class with Tyler Green from Litchfield. He’s well-known because he was on the show “Face-Off” and does some incredible work. I showed him my severed head prop and I think he was impressed. I plan to take his upcoming 10-week workshop. 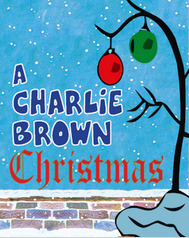 December brings the first Warner Theatre children’s show, “A Charlie Brown Christmas.” I’ll be playing Marci and, eek, roller-skating in the opening scene. Gonna be interesting! Check out my schedule page for more on that! 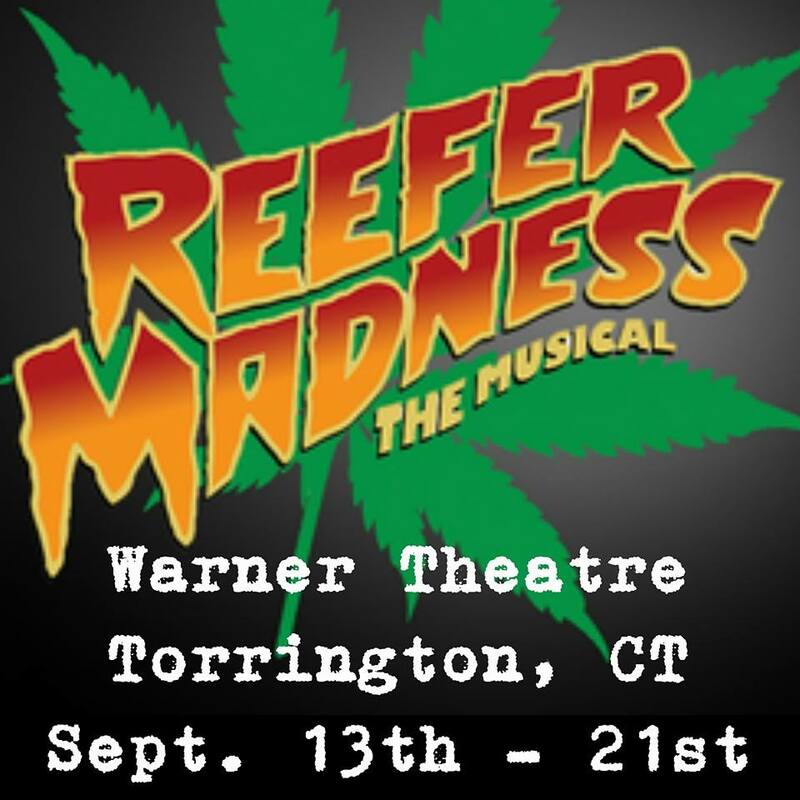 Getting close to tech week for Reefer Madness as we are opening on Saturday, Sept. 13th. I’ve got a bit of a challenging and fun role as Mae, the hostess of the reefer den on 420 Elm St. She’s a lead role with two solos. Not only am I singing, dancing and acting, I’m learning stage combat. Also, I’ve been busy making a couple of body parts again and drawing rats…curious?! Come find out! Just got back from visiting a favorite Songwriting Camp, SummerSongs and was thrilled to camp out over night and see some friends I’ve missed! Got to join in for song circles, and classes with the infectiously vivacious, Sloan Wainwright, and a master of melody, Cliff Eberhardt! Hoping to go back for a full week, eventually and make it a habit. OUR NEXT SHOW will be Friday, August 15th at Best Video in Hamden. We’ll, once again, be opening for Pocket Vinyl and performing music live with our videos! Check out my schedule page for more info. 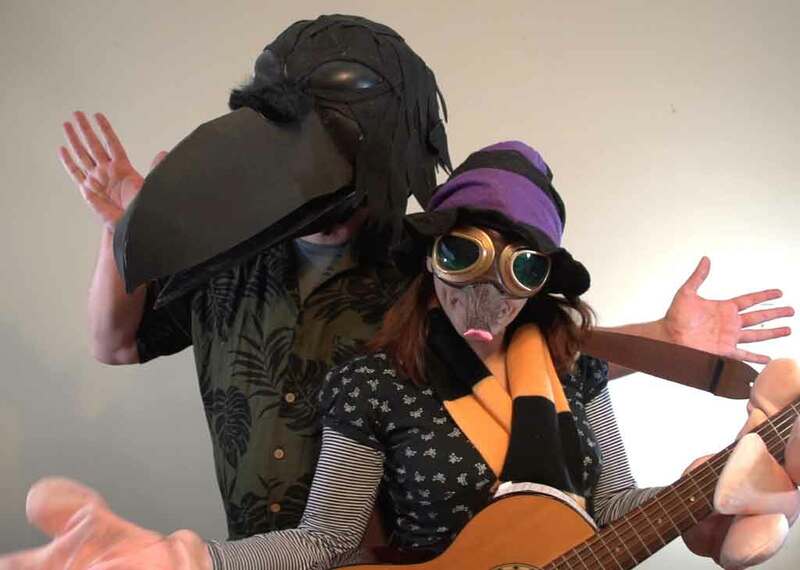 Drosh & I will be bringing the music of GlumPuppet to ConnectiCon in Hartford this year. We will be a part of what’s known as the ConnectiCrawl, an over age 21 show at some of the local bars in Hartford. In other words, Saturday evening there will be strange looking people in costumes roaming around Hartford (only this time they’ll have a good reason); the place will be “crawling” with cos-players! We will be performing on Saturday, July 12 from 9:30pm-10:30pm at Black-Eyed Sally’s (350 Asylum St), a well-known blues bar with great food I’ve been to many times over the years. I’m finally getting to play there and oddly enough not singing the blues! We’ll be performing a set of songs from our videos, other originals and cover tunes. 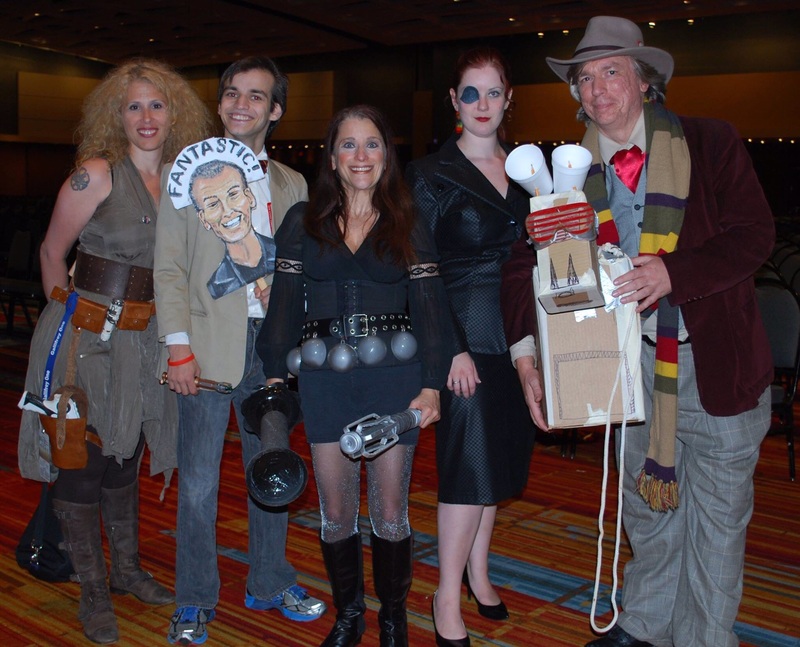 Also, Dr. Who music video will be played during the Fan Made Video Contest from 3:30-5pm, Friday and 11am-1pm Saturday! We are up last in the “other” category (this means the audience will leave with my little “earworm” in their heads- wah, ha, ha! See you there! The neatest thing happened to me today as I was sitting on a picnic bench practicing guitar at White Memorial Conservation Center. A little girl of maybe 5 or 6 years of age boldly walked up and sat down at the table. She was there to listen and I played her a few songs from my set. I was rather nervous picking out a song, as I wanted to be a good role model and not play something like my severed head tune! So yes, I’ve been invited by Gerri Griswold to play a set of music for the 4th Annual Celebration for the Bats, this Saturday. I’m very excited to be playing because this is one of my favorite places from childhood into adulthood, and Gerri’s one of my favorite people. 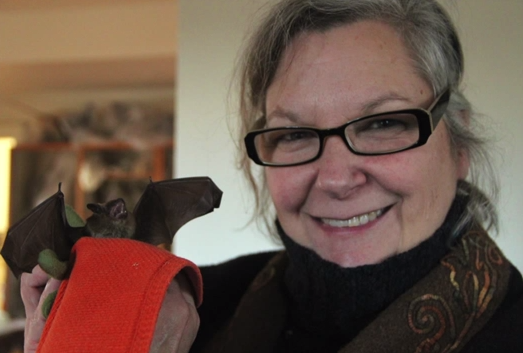 She’s known as “the Bat Lady” for good reason as you’ll see when you’re there. I’ll be singing/playing guitar with a set of originals and covers. Help Gerri Griswold celebrate our planet’s most extraordinary creature! A lecture featuring a live Big Brown Bat will begin the evening’s festivities then head off to the Activity Shed for a special concert provided by the ever so talented Lana Peck!!!!! We can then count our bat colony as it emerges from the Green barn! 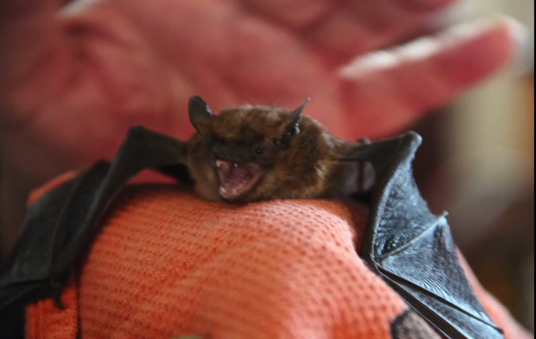 Charming bat cupcakes and lemonade will be served (to humans..not bats..they prefer insects)! Pack a picnic or BYOB! The event is on rain or shine. Come out and show your support for bats! Lecture: 6:00 P.M., Concert: 7:00P.M. FREE…Donations will be accepted to help defray the Conservation Center’s programming expenses. Drosh and I will be playing a short set of our music from GlumPuppet at this fun convention this year! We’ll be participating in the ConnectiCrawl that is a 21+ event co-hosted by ConnectiCon and various bars, restaurants and other venues in Downtown Hartford, featuring live performers from the fandom community! ConnectiCrawl will kick off at 6pm on Saturday night at Black Bear Saloon, and expand from there to include Burger Baby, Black-eyed Sally’s and other venues. Will update when I find out what time we’re playing. We’re also hoping to get to do a second show that will include our videos, but we’ve yet to hear. Check back!